Meeting for pre-launch process for national appeal against the sexual abuse. 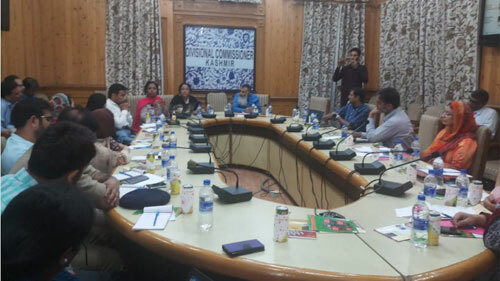 Humanity Welfare Organisation Helpline in collaboration with WORLD VISION INDIA Mumbai organised a meeting of state level stake holders in the meeting hall of Divisional Commissioner Kashmir at Srinagar. The meeting was attended by the representatives from the department of education, Social Welfare, ICDS, Youth services and sports, deputy commissioners of 12 districts through video conferencing and representatives of various non governmental organisations. 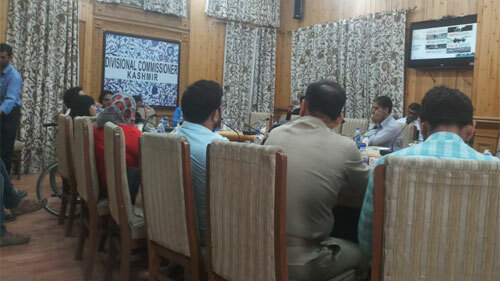 the meeting was headed by the Additional Divisional commissioner Kashmir. 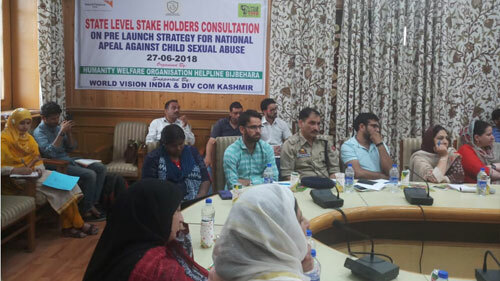 The meeting was aimed at the prevention of sexual abuse against children in the state of Jammu and Kashmir and pre-launch process for National appeal against the sexual abuse among the children in institutions and community. All the participants in the meeting had a positive response regarding the removal of menace by taking strict action against the perpetrators and to give say to the voice of children before they fell prey to abuses and violation. The representatives from all government and non government organisations took pledge to support in all process for saving children from all types of abuses. 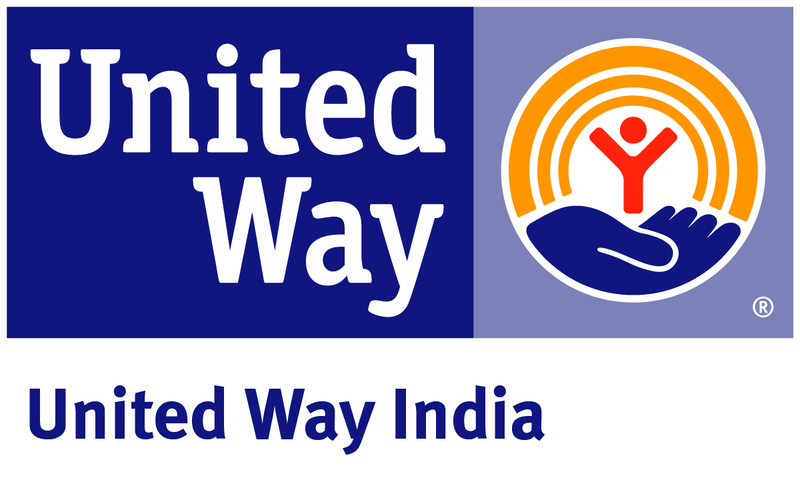 The work of childlines was applauded and the additional commissioner Kashmir proposed to start in all the districts.